As fall hits, the Dallas weather is becoming bearable once again – meaning it’s time to get outside and enjoy all that the city has to offer. Take a break from rooftop bars, clubs and shopping to enjoy Dallas’s best green spaces. If you’re feeling adventurous, travel a few minutes outside of downtown Dallas to Trinity Forest Adventure Park. 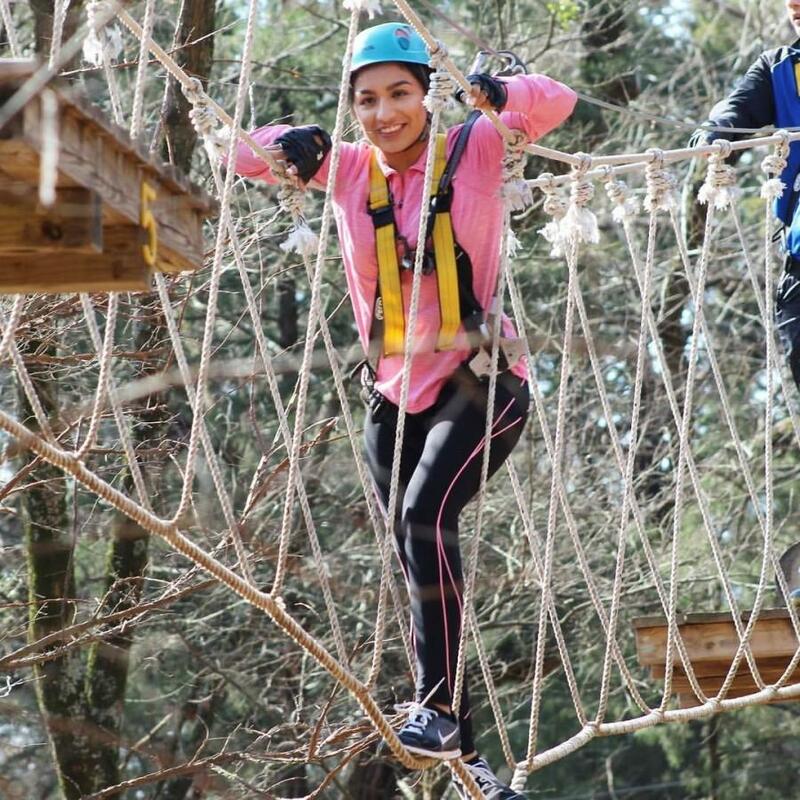 The seven-acre complex boasts over 20 zip lines (ranging 10 to 75 feet above ground) and 70 different obstacle elements (cargo nets, wobble bridges, tight ropes, ladders, etc.) spread out over six different courses. 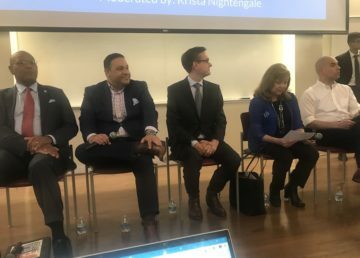 Even better, you’re able to customize your experience: the courses are self-paced and offer varying degrees of difficulty. Come challenge yourself and maybe even break a sweat. If you’re looking for something a little calmer, explore one of Dallas’ hidden gems: the Trinity River. The areas along the river are home to a variety of natural plants, animal life and historic structures. 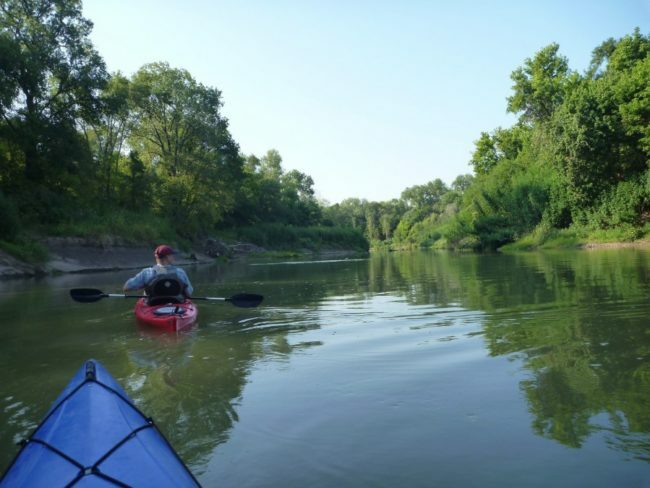 Trinity River Expeditions offers canoe and kayak rentals for people who want to explore the river on their own. If you want the full experience, however, take one of the guided river tours by expert canoeist and passionate naturalist, Charles Allen. Allen takes visitors through some of the most remote areas of the river. If you’re tired of walking the Katy Trail, drive 20 minutes south of downtown to Cedar Ridge Nature Preserve. This 600-acre preserve offers nine miles of unpaved trails that weave through lush terrain. While exploring the different trails in this hilly preserve, you’ll come across various native trees, wildflowers, butterfly gardens, wild animals and picnic areas. 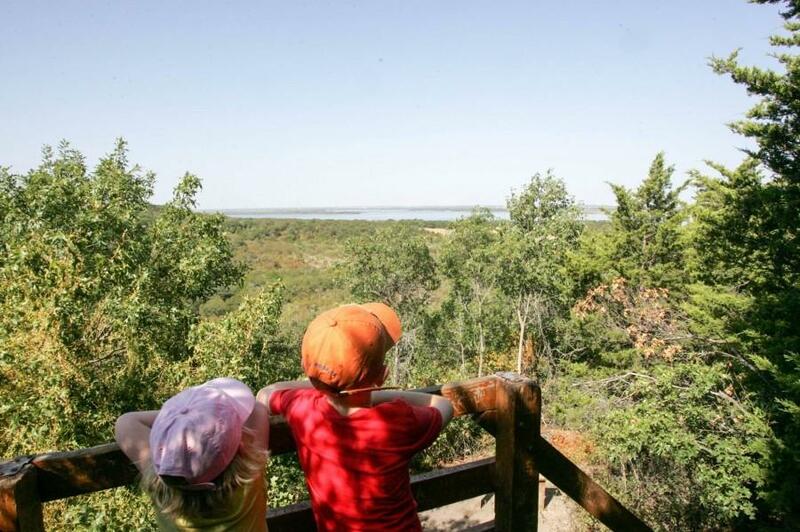 Before you leave, make sure you walk the Escarpment Trail for a view of Dallas. If you’re searching for something closer to SMU, venture to Lakeside Park. 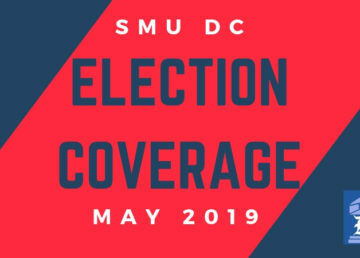 The 14-acre, landscaped green space is located in Highland Park, across from Turtle Creek. While taking a stroll through the paths, you will encounter bridges and enormous Teddy Bear statues. Lakeside Park is also an ideal location for a picnic, but don’t forget extra bread for the ducks. If you want to explore one of Dallas’ best-hidden gems, go to Dragon Park. 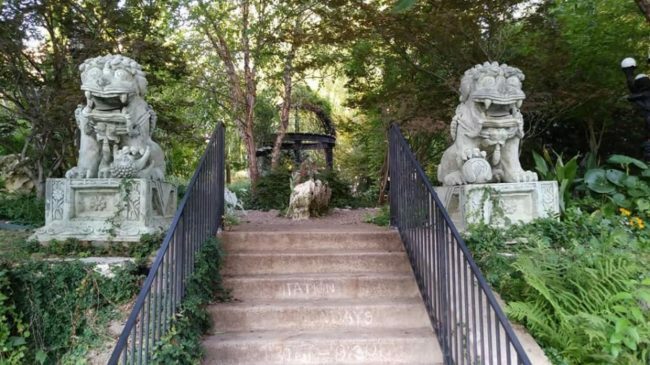 Tucked away in Dallas’ Oak Lawn neighborhood, Dragon Park is a privately owned secret garden. The park offers a serene escape full of secret nooks, thick green trees and a variety of eccentric statues, including Chinese guardian lions, angels and dragons.